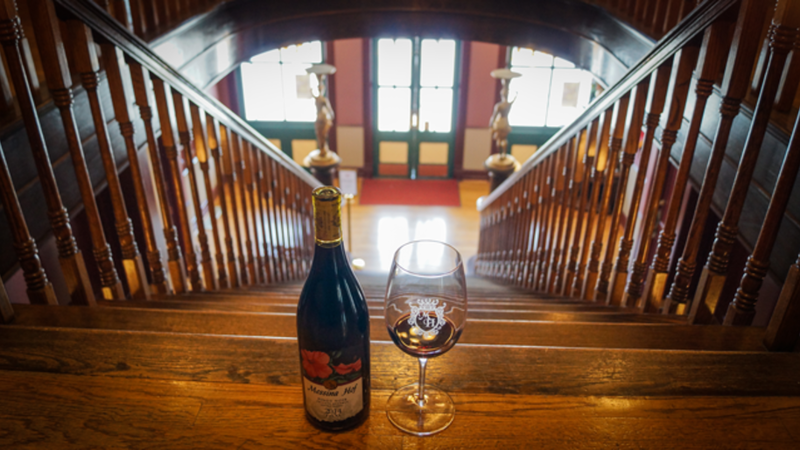 What type of wine is the Private Reserve Pinot Noir? Pinot Noir is a lighter bodied red wine that has a very smooth finish. 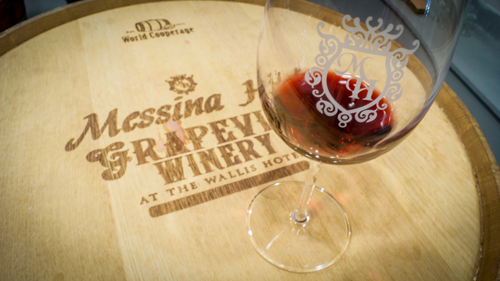 The Messina Hof Private Reserve Pinot Noir 2014 is a light to medium bodied Pinot with balanced acidity, oak and fruit. We call it "approachability" because it tends to be a crowd pleaser with various levels of wine drinkers--not too oaky or acidic for most palates who may find tannins or oak a turn-off. Notes of black cherry are prominent in both the aromatics and the palate. The light body makes it a great choice even on warmer days. It pairs well with salmon and pork, but could hold up to even a steak or a burger. It&apos;s also a great starter to a meal with some fantastic cheese and fruit. Pinot Noir is not a varietal that can be compromised. It&apos;s thin skin adds to its finicky nature when growing in the Texas heat. 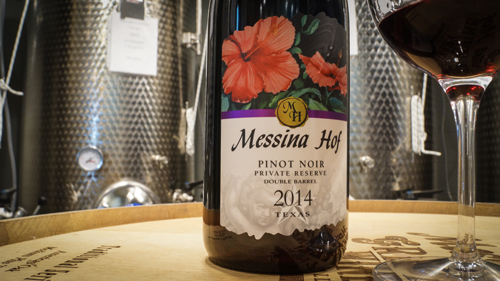 Messina Hof was the first Texas winery to produce 100% Lone Star State Pinot Noir and it is a fantastic wine for warm weather sipping. Make a trip to Main Street to give this fabulous glass of wine a taste! 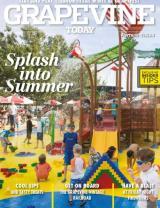 Sunday - Tuesday, Noon - 8 p.m.
Wednesday - Thursday, Noon - 9 p.m.
Friday - Saturday, Noon - 11 p.m.